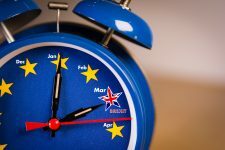 We wish to remind you that there are now less than three months left for owners of domains registered under.co.uk, .org.uk and .me.uk to secure the equivalent .uk domain. Back in 2014, the .uk registry Nominet launched this top-level domain to the market. The owners of .co.uk, .org.uk and .me.uk registrations on 28 October 2013 were given five years to decide whether to register the corresponding .uk ending in addition to or instead of, their existing registration. 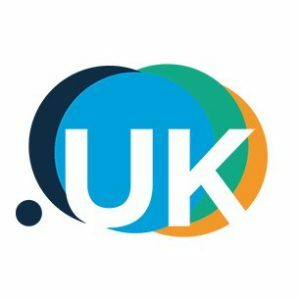 The corresponding .uk domains were blocked from registration by anyone other than the owner of the .co.uk, .org.uk or .me.uk. Starting 25 June 2019, these domains will no longer be blocked from registration, and will be made available to the public on 1 July 2019. We strongly recommend the preventive registration of these domains under .uk to avoid any risk of cybersquatting. 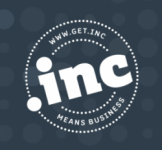 IP Twins is an ICANN-accredited domain name registrar with 15 years of experience in domain name strategy and management. We represent trademark holders in UDRP proceedings. We deliver security certificates tailored to your needs in order to ensure the safety of visitors to your website. IP Twins also offers anti-counterfeiting and anti-cybersquatting monitoring services. Detective, our monitoring software, identifies online counterfeits and cybersquatting. We collect evidence and remove references to counterfeits from hundreds of marketplaces, social networks and the web in general. Should you need to complete these investigations, our team based in China can help.